Find out why our customers say we are the best place to sell a watch in San Diego. 1) We have 6 San Diego watch buyer locations to serve you. No matter where you are in San Diego, chances are we have a discreet location for you to sell watch in San Diego. 2) Our watch buyer experts will evaluate your watch and give you a cash for watch offer usually within 5 minutes and get you paid right away. 3) We are also the best place to pawn a watch in San Diego. If you are looking for the best place to get a collateral loan and your loan amount is over $2,500, you should check out one of our asset based loan locations in San Diego. Where can I sell my watch in San Diego? How to get the most cash for watches in San Diego? Cortez Watch Buyers San Diego pays Cash for Watches. See for yourself why our customers say we are the best place to sell a watch in San Diego. 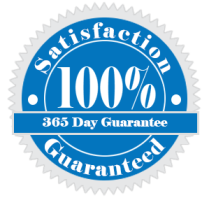 When selling watch in San Diego, the most important factor is the condition of the watch. If your watch is in resell condition, retail buyers or even other dealers pay more for the watch you are selling. Having the box, papers and extra links is also helpful, but not necessary if you don’t have it. However, if you have a vintage or antique watch that is not in great condition, you may want to consider having our San Diego watch dealers take a look at it before you do any work. With vintage and antique watches restoration work can reduce the value. Antique and vintage watch values stem from the natural aging and original condition of the watch. Restoration of the watch can actually reduce the value, specially if not done professionally. Also, consider that when you go to a factory authorized watch repair shop, you are paying retail prices for parts and labor, whereas, as San Diego watch dealers, we pay wholesale for the same services. 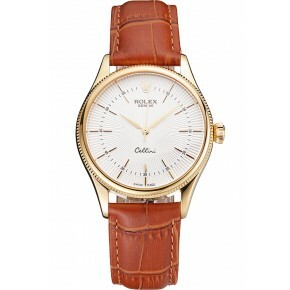 Therefore, it is best to show your watch to one of our professional watch evaluators before spending any money on it. 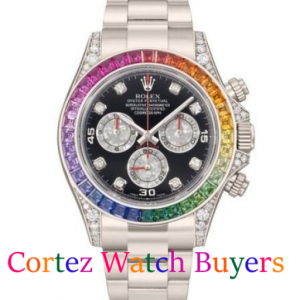 Cortez watch buyers San Diego has purchased thousands of watches from our customers. Come in and see one of our watch specialists and see for yourself why our customers think we are the best place to sell a watch in San Diego. Click Here to Contact Us and get paid for your watch today. Posted in Uncategorized and tagged best place to sell watch in san diego.